Cleaning your office can make a huge difference in how customers and other businesses view your enterprise. A workspace should be clean and neat as it will help to create a positive impression. Your staff may be spending many hours between busy schedules and meetings, yet your office might not be quite habitable. This can be due to the accumulation of dirt and dust on desks, equipment, blinds, the floor, and other spaces. Hiring the services of a commercial cleaner reduces costs dramatically. You do not need to buy any cleaning equipment and supplies. These cleaning services are offered in terms of packages. Only choose the most ideal for your office setting. This arrangement is cheaper than paying employee wages and benefits. You can also arrange to pay after a service and this helps reduce costs further. Cleaning services also help the firm attain the stipulated OSHA standards. This achievement reduces the costs of inspections and fines that might be slapped on you for not meeting these standards. Dirt in the office is not just a full litter bin and dust. It also consists of hazardous chemicals, pathogens, and allergens. The cleaning professionals can take care of all these through their trained employees and quality equipment. They also offer premium services where they handle sensitive gadgets, materials, and risky places. You can also hire these services to avoid the risk of sensitive information getting to your employees. Cleaning schedules can also be set out according to your needs, time and building accessibility. 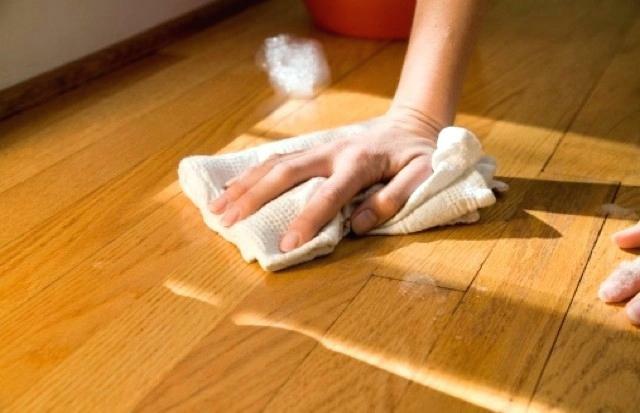 This reduces the risk of accident due to slippery floors and the inconvenience caused when some areas are inaccessible when cleaning is taking place. Cleaning creates a healthier working space and reduces the risk of infections and diseases. Sick employees are less productive and this affects the performance of your firm. Their absenteeism due to infection and diseases acquired is also costly as you pay for their sick leave too. 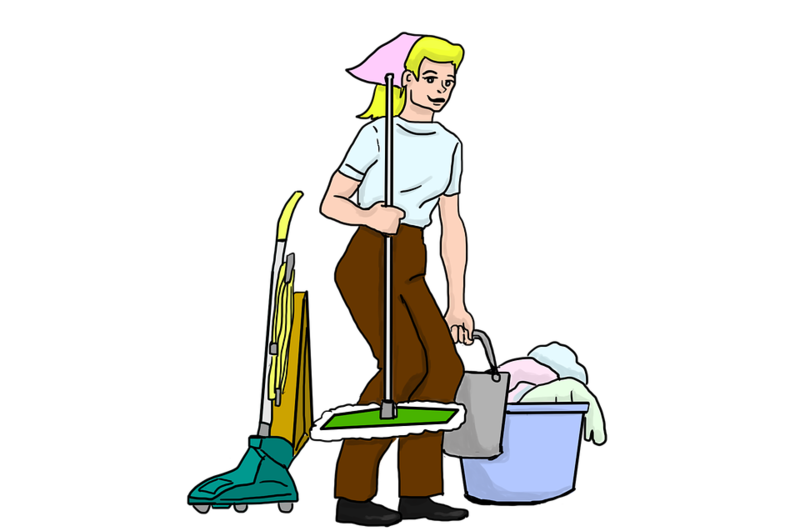 Cleaning also increases the morale and creates a conducive employee to work in. This helps reduces the employees’ turnover and increases productivity. It also reduces the risk of cleaning related lawsuits and closure for exposing employees and customers to dirt and harmful substances. Cleaning services range from simple daily tasks to complex cleaning of risky places and equipment. The prices for these services vary and you can choose the best for your office. You can also compare rates from one provider to the other to ensure you are working with the most affordable. You can also enjoy discounted rates for being a loyal customer reducing the prices. A clean office creates a picture of quality to the outside world. This helps improve the image to potential investors and customers. It also leaves employees happy and satisfied. This helps them market positive traits about the business too.